 The Medical Alley Association has been working the last three years to ensure that our top state leaders understand the importance of our ecosystem to the economic well-being of the state. 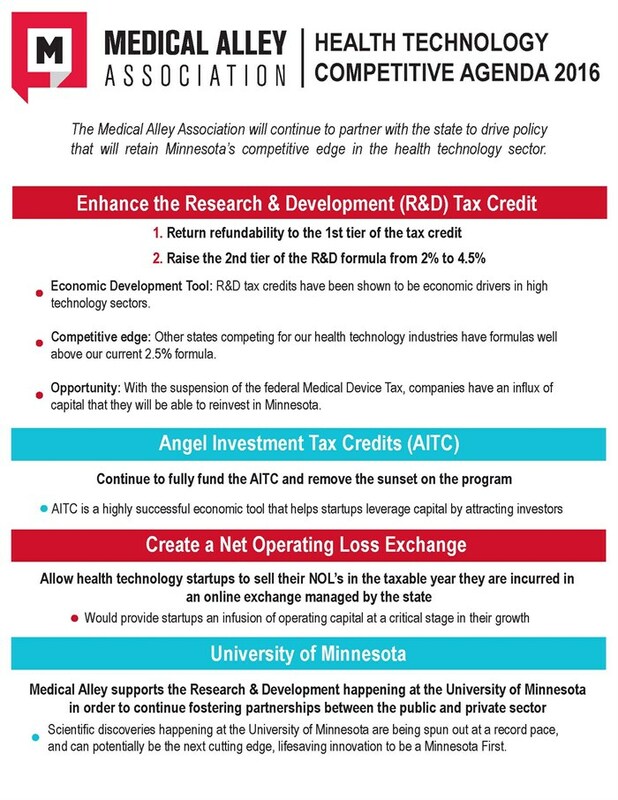 Our legislative agenda this year enumerates those proposals that we know can and will move Minnesota forward in competitiveness when it comes to health technology. Through a more robust research & development tax credit and additional programs to help boost our startup community, the state has an opportunity to make a real impact. Minnesota’s Medical Alley is already on the map worldwide as a leader in healthcare and health technology. MAA’s role at the capitol is to ensure that we retain this title and continue to foster our footprint through our work with the state’s leaders.